The Butterfly Economy Clip table tennis net and post set has a 15.2cm (6”) net, with string tension and height both adjustable. The set is ideal for use at schools and youth clubs and features a strong steel clip-on fixing system and stable posts. Rubber protectors help prevent the table becoming damaged, and a carry case is included to make storing and transporting the accessories easy. for submitting product information about Butterfly Economy Clip Table Tennis Net and Post Set We aim to answer all questions within 2-3 days. for submitting product information about Butterfly Economy Clip Table Tennis Net and Post Set. We aim to answer all questions within 2-3 days. If you provided your name and email address, we will email you as soon as the answer is published. 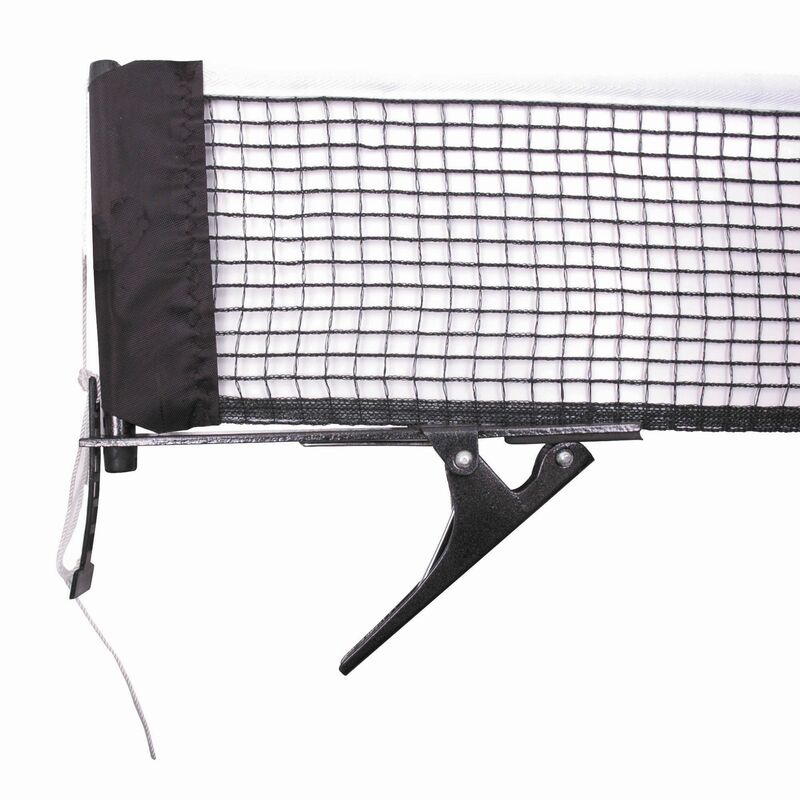 for submitting product review about Butterfly Economy Clip Table Tennis Net and Post Set.